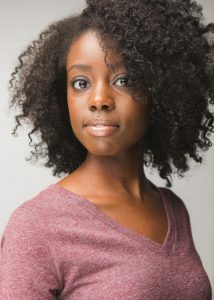 Birgundi Baker is an actor, singer and dancer from Raleigh, North Carolina. After graduating from Howard University’s musical theater program, she moved to Chicago to begin her career. Birgundi landed her first role as young Carol on EMPIRE. 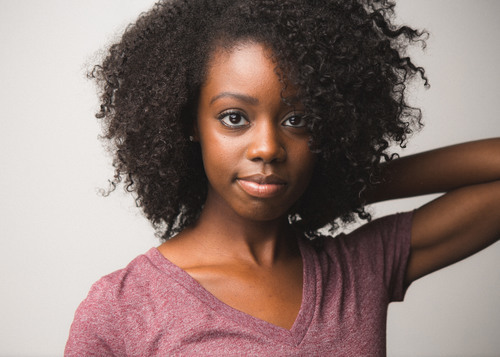 With credits from this year’s most anticipated television shows (THE CHI and HEATHERS) Refinery29 has listed Birgundi Baker as one of the Top tv actresses to look out for in 2018. LAST EXIT will be Birgundi’s debut role since moving to Los Angeles! She is a proud client of Gray Talent Group.